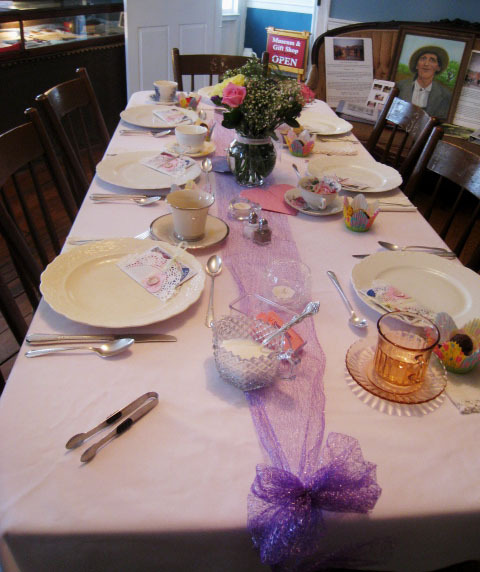 A Local Club scheduled a tea for their members in the Myers Inn Museum. 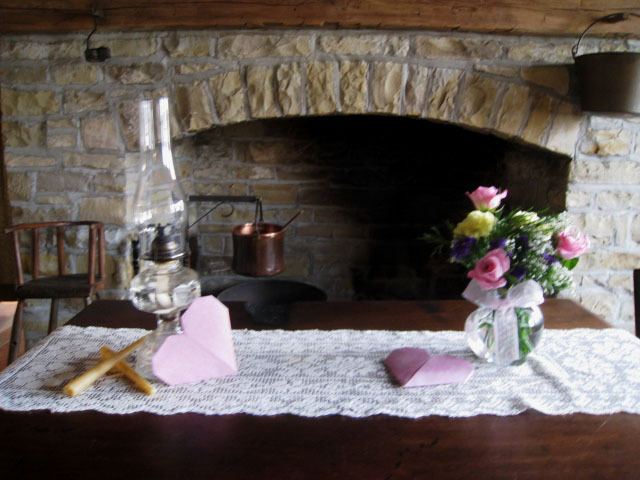 They selected a high tea followed by a program. They selected "An Affair of the Heart" which is a Powerpoint on the History of Valentines. There is an assortment of programs available. See the list on the Programs Page under the current meeting programs. 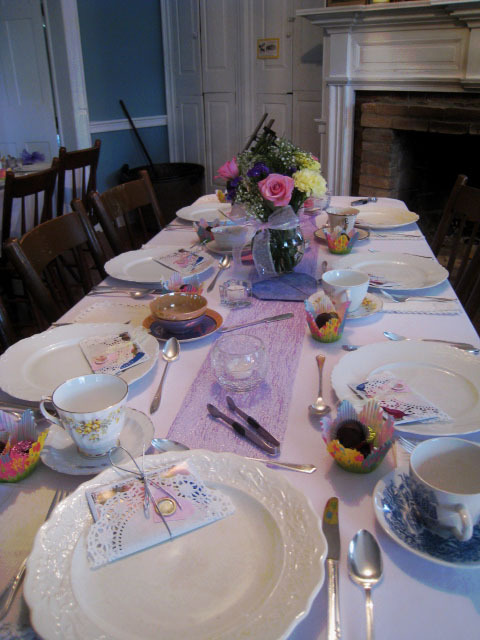 To schedule a luncheon, dinner or tea for your group, call Sue at 614-403-4565.